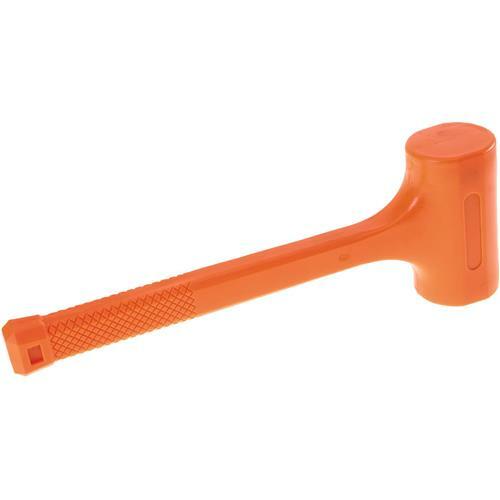 Bright neon orange color means these Dead Blow Hammers won't get lost in the workshop shuffle. Each hammer is filled with lead shot for extra force and shock absorption. Handle grips are textured for no slip control.